We focus a lot on White Hat SEO here at Net66, but as with all things understanding what goes through the anti-Net66 helps. So we keep up to date with the latest black hat techniques. Not that we would ever use them, we do this just so that we can see what Google will be penalising in the future. Because with Google, the house always wins. You might have a good one, a great one in fact, but Google will find your black hat and will slam your website into the ground nose first. I’m bringing this up because as an SEO I like to think I have a grasp of what’s good and what’s bad. 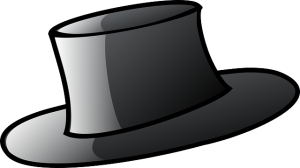 But on a recent expedition into the other side, I discovered that just like White Hat SEO, Black hat SEO has it’s noobs (newbies – newcomers) as well. 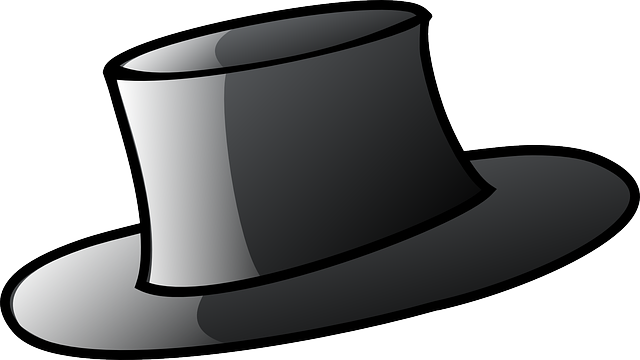 A realisation I was surprised at as I’d assumed all black hats had a handle on things. Any SEO worth their salt would tell them this is a bad idea and that’s exactly what happened (bar the trolls who told them it was a great idea). But there are rookies now in all aspects of SEO and it reminded me of me when I was just started out and asked perceived daft questions, often receiving daft answers. So don’t be afraid to ask any questions as you can only learn from the answers you get.